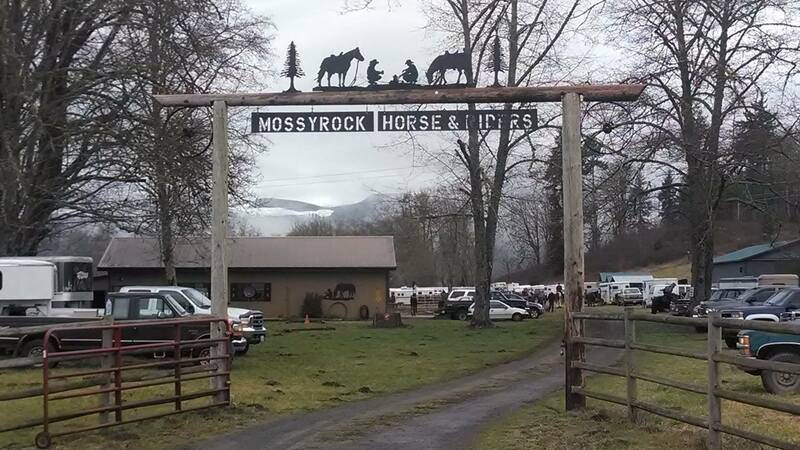 There are good times to be had at Mossyrock Horse and Riders Club. We offer a variety of events, good people, and good food. Join us for trail rides, clinics, and member camping. 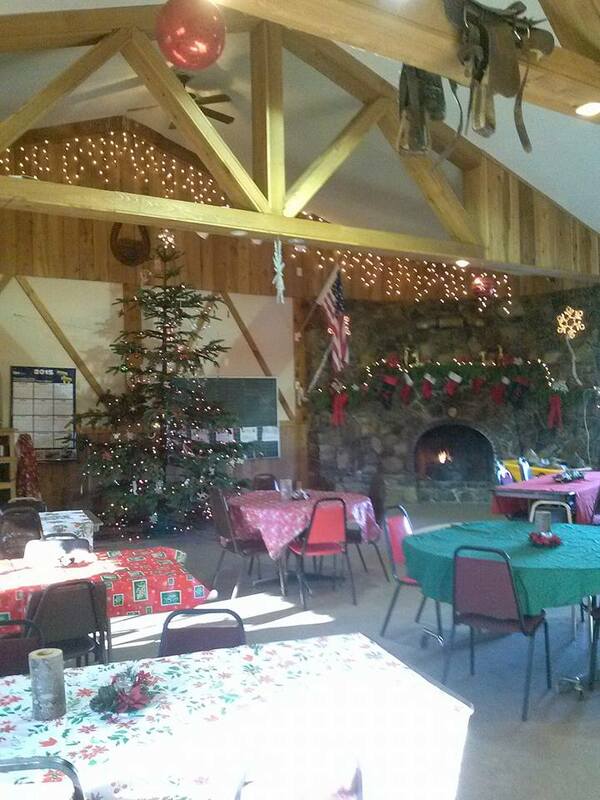 At Mossyrock we enjoy and wish everyone a Merry Christmas! 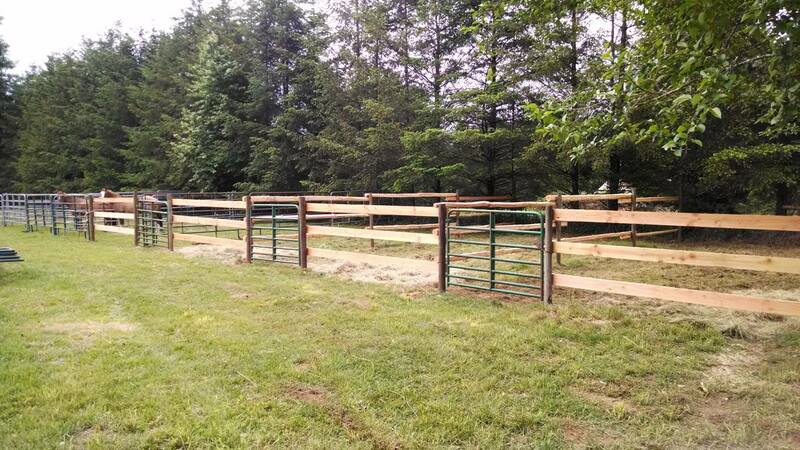 The new paddocks for Mossyrock members. 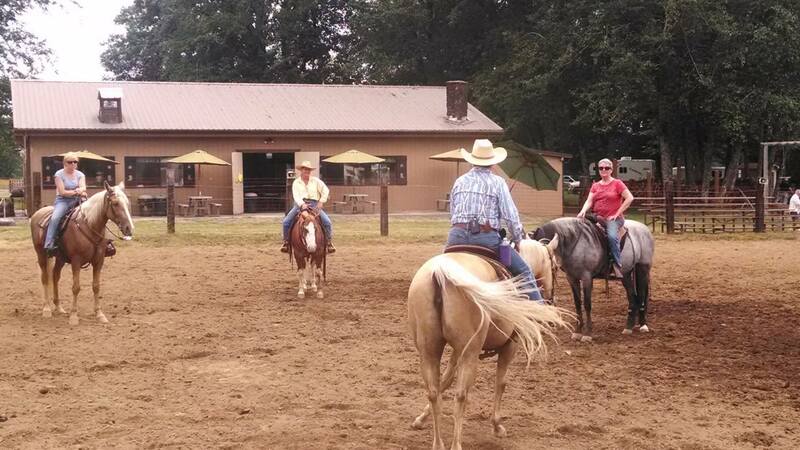 We are a private club and put on public trail rides, clinics and other equine events. We are a non-profit organization and we like to give back to the community. We welcome new memberships. There is a membership fee and annual dues. Check out our Facebook page and join the fun!